Working on it. 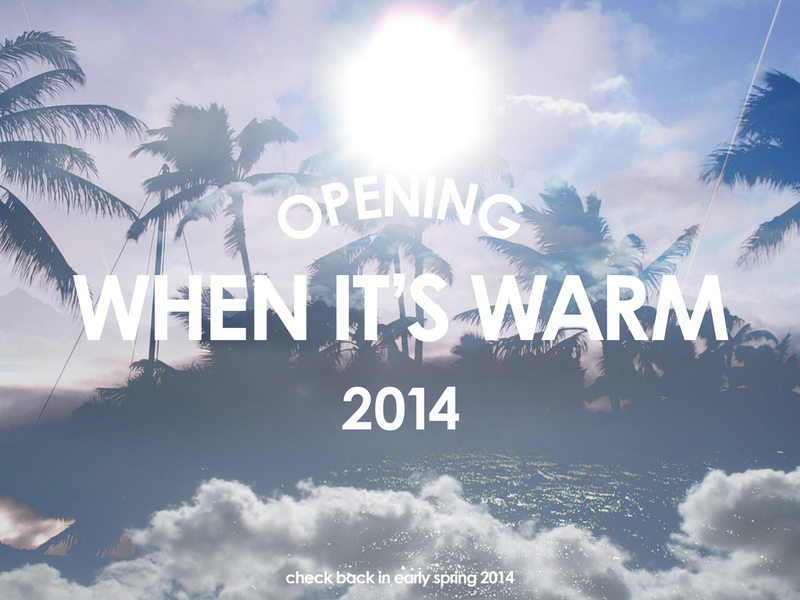 We are aiming for the store to open once it warms up again. The store will showcase various products that stem from the pursuit of creativity while staying true to ones varied interests. We are looking to carry art, apparel, objects, who knows! The one thing that will stay constant though, is the pursuit of creativity, fun, and enthusiasm. Stay tuned.